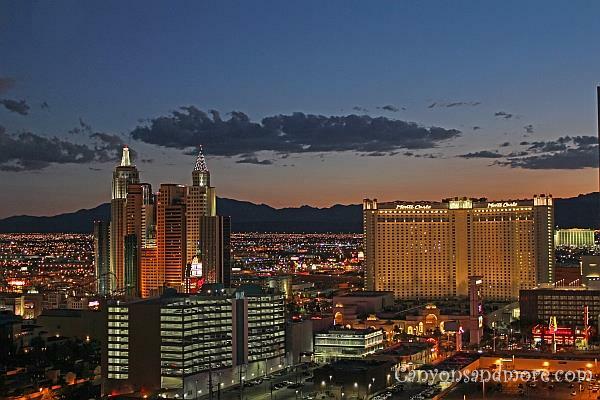 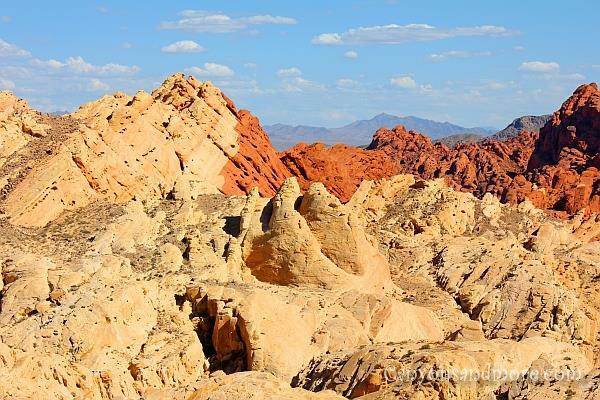 These are just a few of the many reasons why Nevada is a state that is always worth returning to. 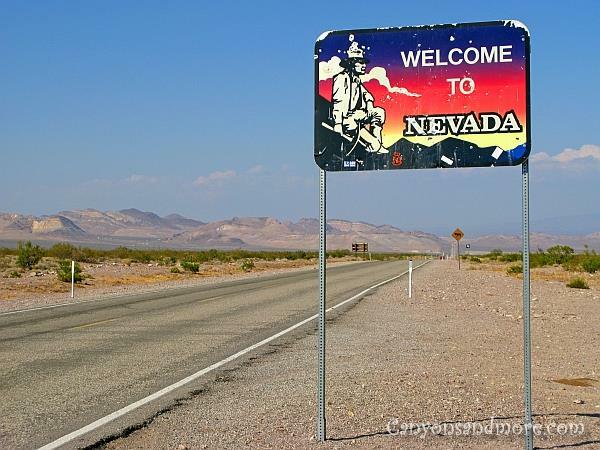 The image above shows the Nevada state line when coming from Death Valley in California. 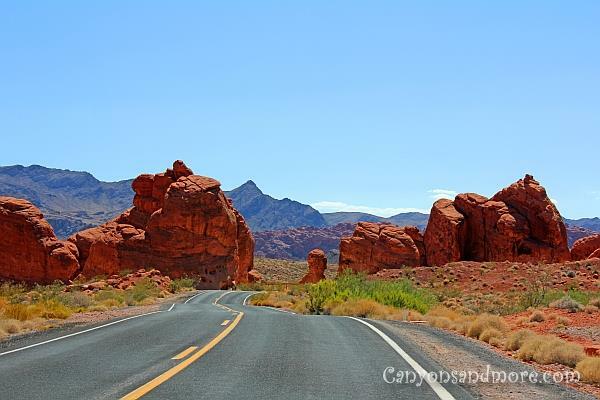 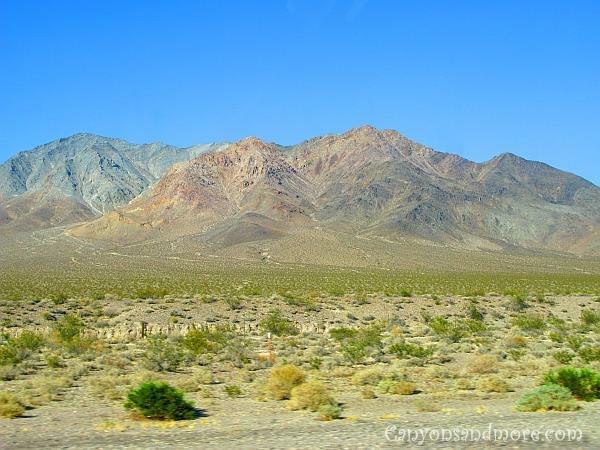 This image was taken while driving from Death Valley National National Park in California towards Las Vegas, Nevada. 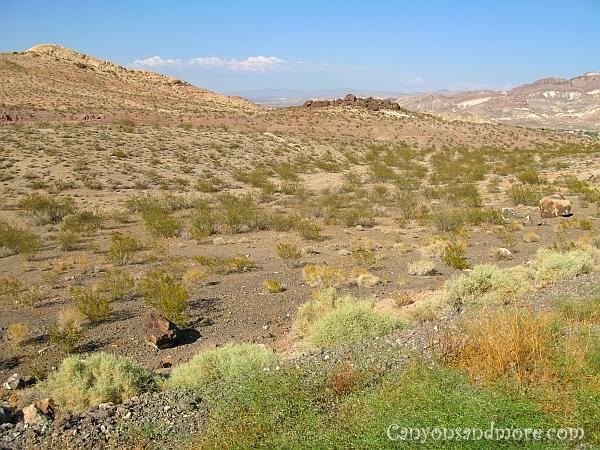 Even once you are beyond Death Valley, the landscape is still dry and desert like and sometimes you feel like you are on another planet. 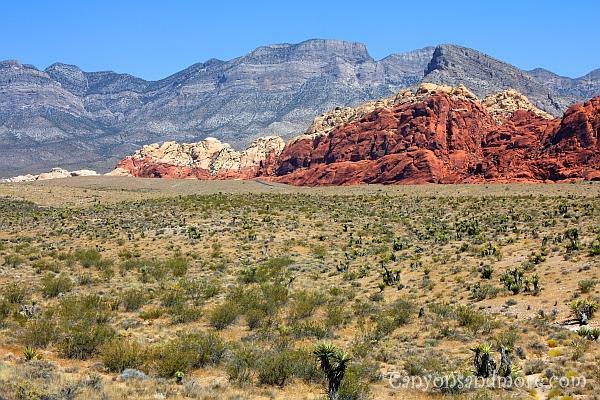 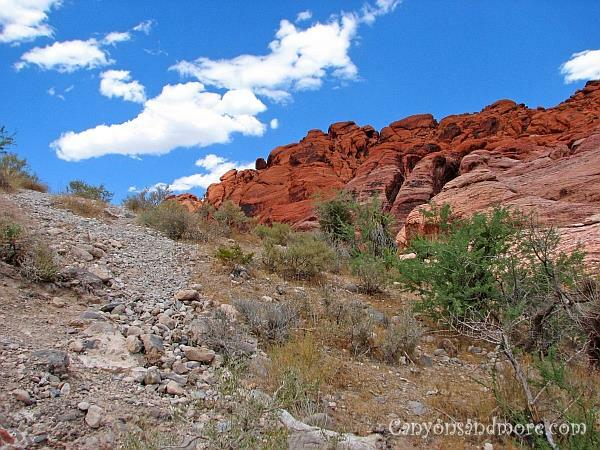 The Nevada landscape in this area is arid and barren but with a beautiful mountain scenery in the horizon that makes it most interesting to drive through. 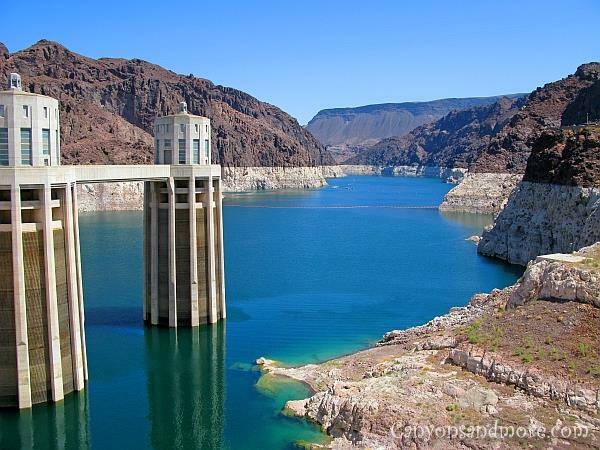 The Hoover Dam is located on the border of Arizona and Nevada and spans Black Canyon to use the force of the Colorado River to supply hydroelectric power to areas of Nevada, Arizona and California. 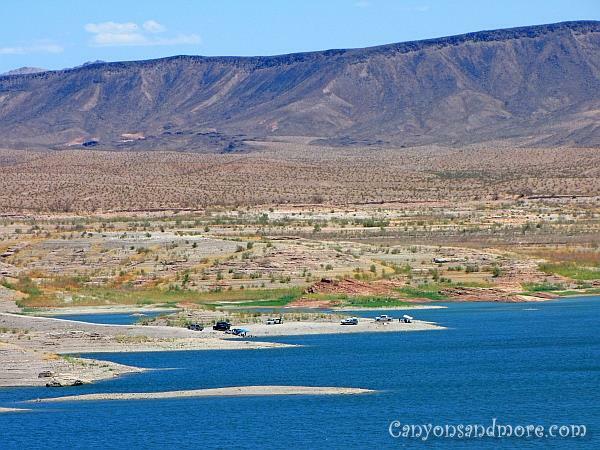 Interesting enough this is also a time zone border meaning one side of the east side of the dam (Arizona) is in the Mountain Time Zone and the west side (Nevada side) the Pacific Time Zone.